A Salina school’s budget is getting getting a boost thanks to a Salina legislator. 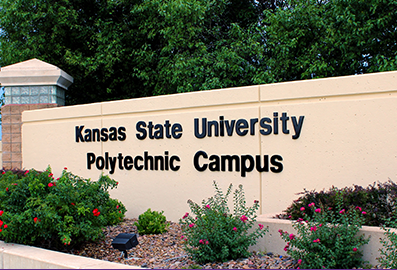 Kansas State University’s polytechnic campus in Salina received a boost of over half a million dollars in House Appropriations Committee Wednesday afternoon. According to Salina Representative J.R. Claeys, he added the funds primarily to address instructor shortages in the professional pilot program. Claeys argued that a worldwide pilot shortage is an opportunity to grow enrollment at the Salina campus, considered a top aviation school. The additional funds would also be used to complete the requirements of the Federal Aviation Administration Unmanned Aircraft Systems Integration Pilot Program. 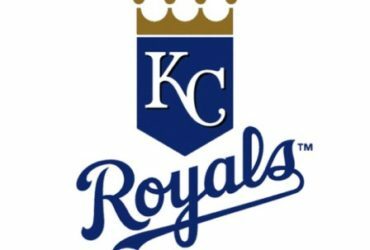 Kansas won a competitive bid for participation in the program last year. Claeys serves on the budget-writing House Appropriations committee as well as the House Transportation committee. He is also a member of the Kansas UAS Joint Task Force, along with representatives of Kansas State Polytechnic and the Kansas Department of Transportation Division of Aviation.